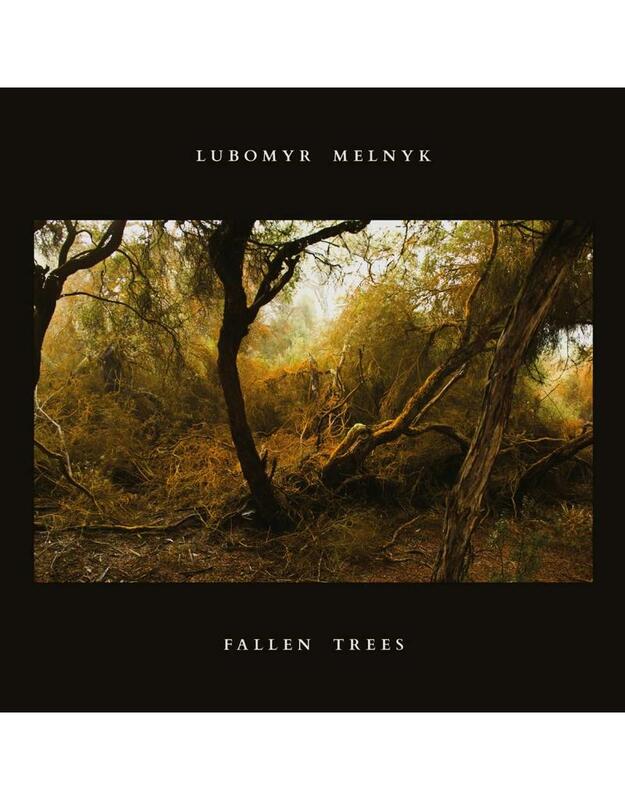 The new album by Continuous Piano pioneer and literal force of nature Lubomyr Melnyk, known as ‘the prophet of the piano’ due to his lifelong devotion to his instrument. The album release coincides with Melnyk’s 70th birthday, but despite the autumnal hint in its title, there’s little suggestion of him slowing down. Having received critical acclaim and co-headlining the prestigious Royal Festival Hall as part of the Erased Tapes 10th anniversary celebrations, after many years his audience is now both global and growing. The composer is finally gaining a momentum in his career that matches the vibrant, highly active energy of his playing. Cascades of notes, canyons and rivers of sound: there’s something about his music that channels the natural world at its most awe-inspiring. 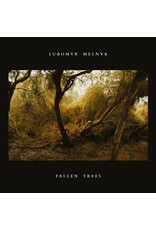 In Fallen Trees the connection with the environment continues, taking its cue from a long rail journey Melnyk made through Europe. Glancing out of the window as the train passed through a dark forest, he was struck by the sight of trees that had recently been felled. “They were glorious,” he says. “Even though they’d been killed, they weren’t dead. 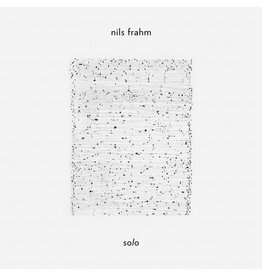 There was something sorrowful there, but also hopeful.” That sense of sadness touched by optimism infuses the album, too: rarely has Melnyk made music so shot through with melancholy and regret, but which sounds so rapt, even radiant. 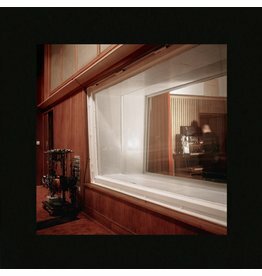 Drawing comparisons with Steve Reich and the post-rock group Godspeed You, Black Emperor!, Pitchfork praised his 2015 album Rivers And Streams for it’s “sustained concentration and ecstatic energy”. That energy is present in Fallen Trees too, but at points the tone is quieter, the mood darker and more wistful. At points elsewhere on the album, despite being rooted in the wonders of the natural world, there’s a kaleidoscopic quality in the fractal flurry of notes and the broad spectrum of colour they summon. The work that gives it its name, the five-part, 20-minute Fallen Trees, is one of the most ambitious and demanding pieces he has ever created. 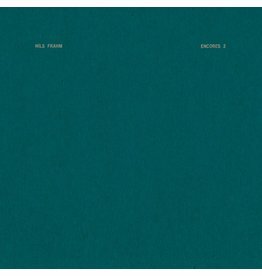 Though the music is – as ever – Melnyk’s own, Fallen Trees once again features a number of Erased Tapes artists. Japanese vocal artist Hatis Noit, whose first EP Illogical Dance came out to much acclaim earlier this year, lends ethereal vocals, floating mysteriously above the surface of Melnyk’s eddying piano lines before diving far beneath. 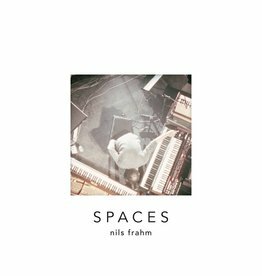 Other contributors include Berlin-based cellist Anne Müller, a sometime collaborator with Nils Frahm, and American singer David Allred, the most recent addition to the label family. “More than any of the albums that I’ve done, it’s a real collaboration,” Melnyk insists, emphasising how much he owes to his producer, Erased Tapes founder Robert Raths.